Get to know the members of our team. 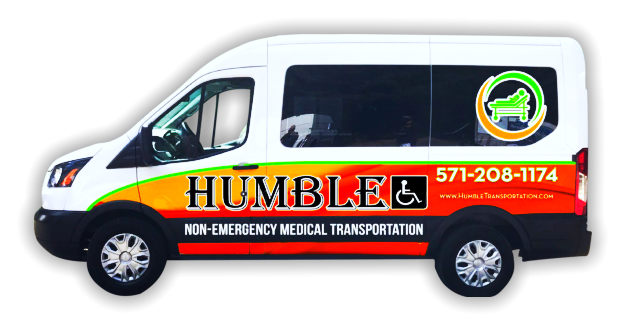 At Humble Non-Emergency Medical Transportation, our staff members are the driving force behind the success of our services. They have undergone the necessary interviews, background checks, and training sessions to ensure that they can safely transfer and transport those who are in need of wheelchairs or stretchers. Each member is friendly, reliable, and courteous. They treat our clients with dignity and respect at all times, and aim to give each a pleasant, positive experience. If you would like to find out more about our staff members at Humble Non-Emergency Medical Transportation, please give us a call at 571-208-1174 or send us a message online.